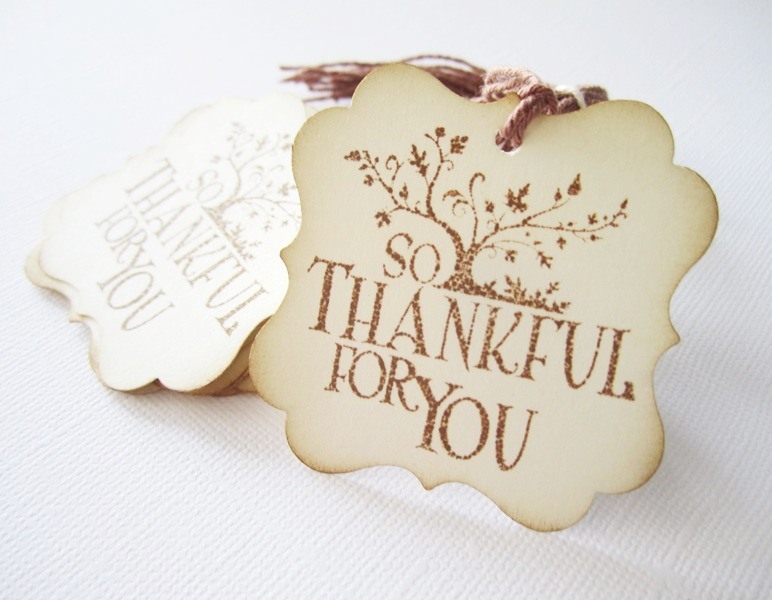 Beautiful Thankful for You Gift Tags with a hint of Autumn Flair for you to use in Fall season. Autumn marks the transition from summer into winter. Leaves shifting color in autumn/ fall. It’s the time when deciduous trees shed their leaves. Fall is one of the most favorites seasons of the year for most people. Fall is also a season to celebrate Thanksgiving. And if you celebrate Thanksgiving, make it festive! 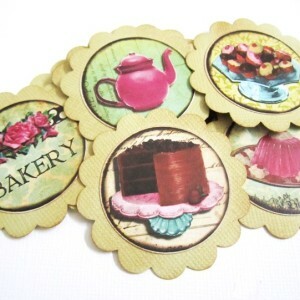 Decorate your Thanksgiving gifts with these beautiful vintage inspired Thankful for You Gift Tags. Even if you don’t celebrate Thanksgiving, it’s no harm, as a matter of fact it’s actually encouraged, to be grateful for what you have. 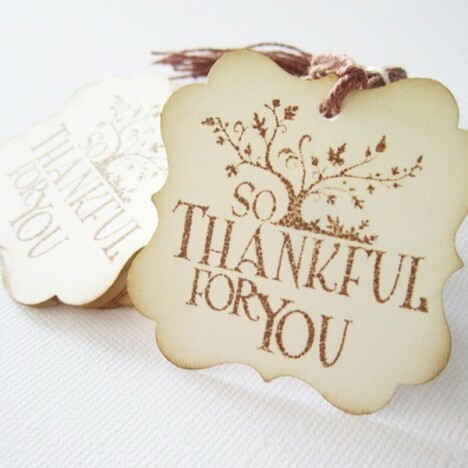 Send gifts to your loved ones and let them how grateful you are having them in your life. 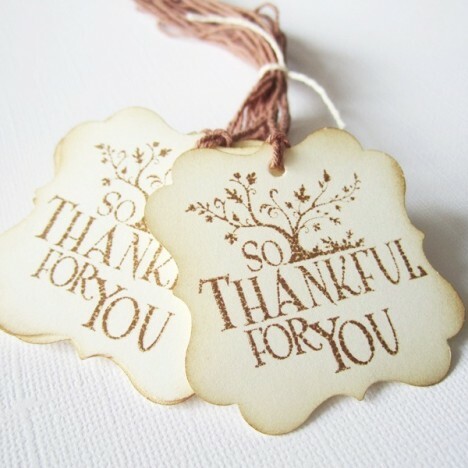 You will receive 24 (twenty four) Thankful for You Gift Tags in each set. 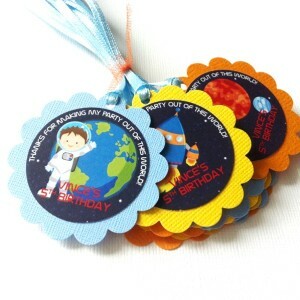 Each tag measures about 2 inch or 5.08 cm. 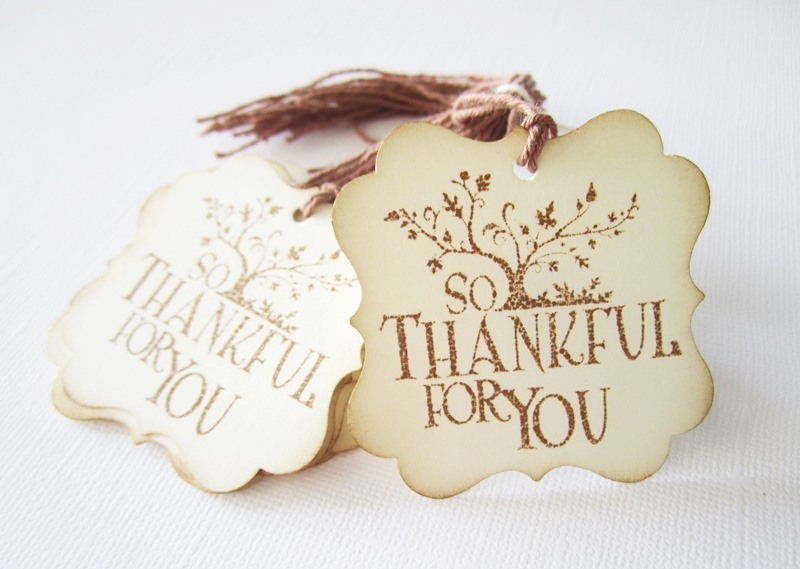 Each is hand-stamped with beautiful falling leaves tree image and “So Thankful for You” phrase, distressed to give a vintage feel. Each is pre-strung with brown string. All you need to do is to tie this tag to your favor, basket, etc. 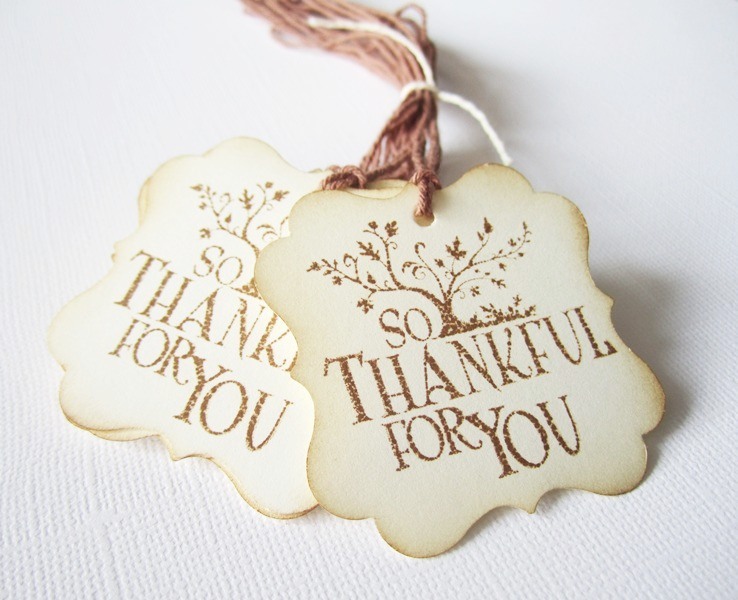 These Thankful for You Tags are designed with simplicity in mind to adorn your special gifts. 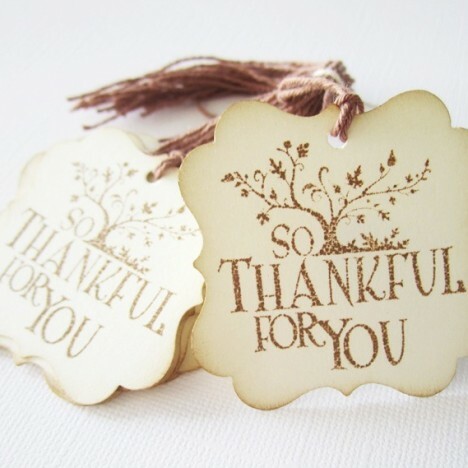 Make your Thanksgiving party special this season. 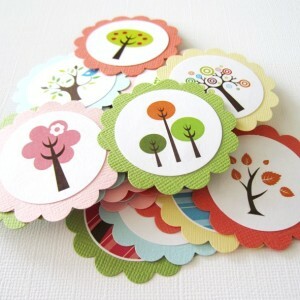 Truly, you will get one of a kind tags instead of mass-produced tags. 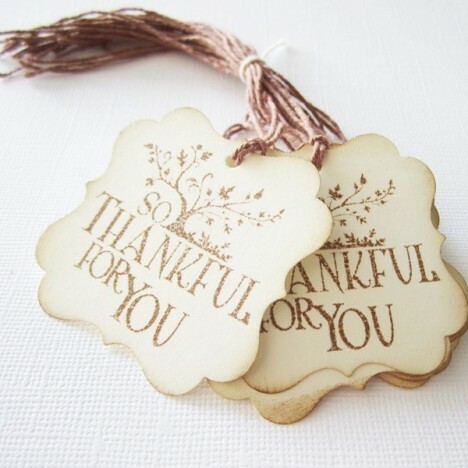 We are pleased to have these So Thankful for You Tags being featured at Laura C George’s fabulous site, under “Grateful” post. 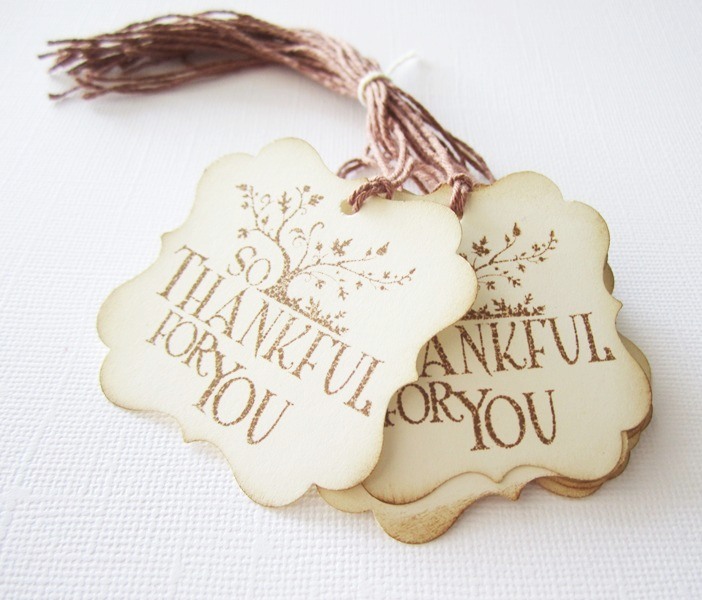 These Thankful for You Tags are also featured at Handmade Mania at Kiser Krafts.